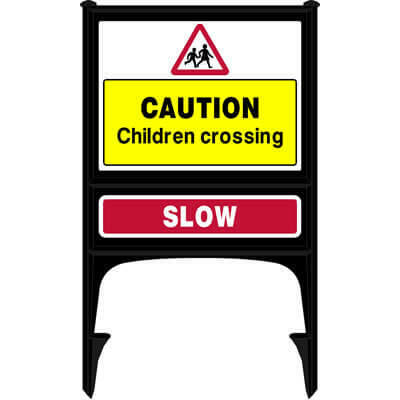 Still looking for the right School Sign Frame for you? 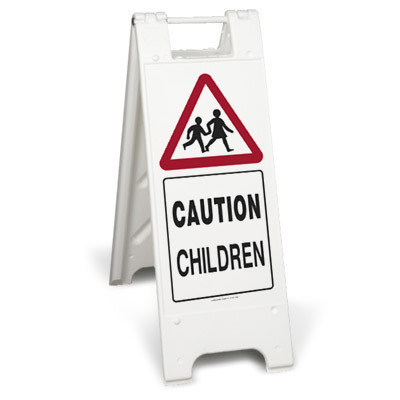 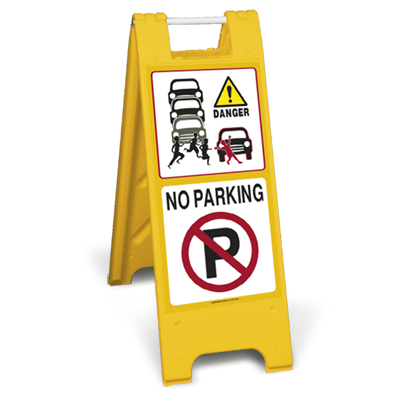 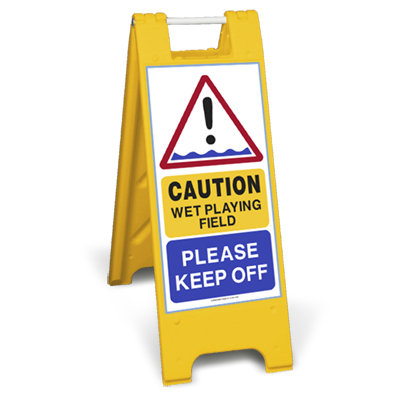 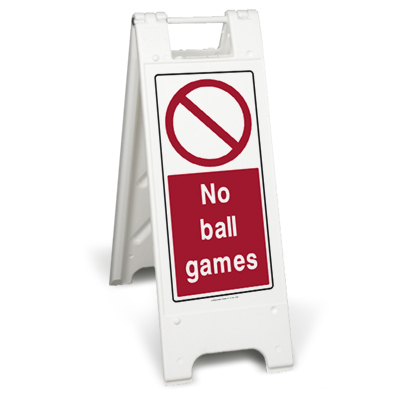 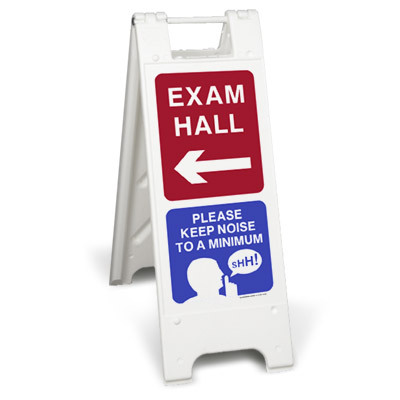 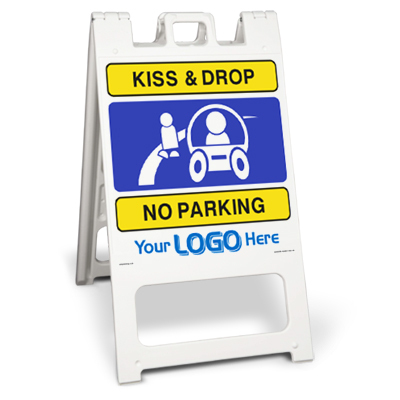 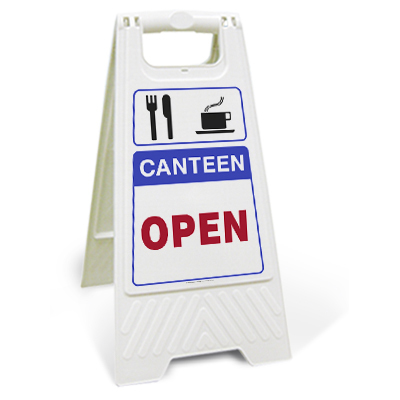 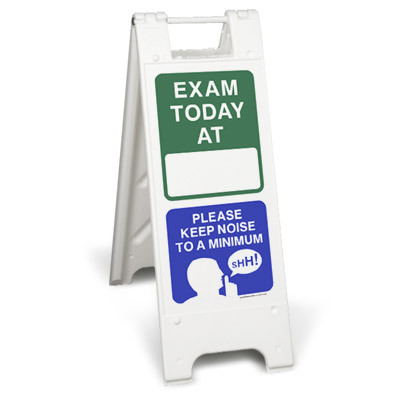 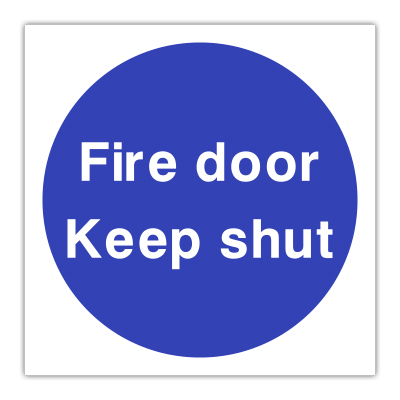 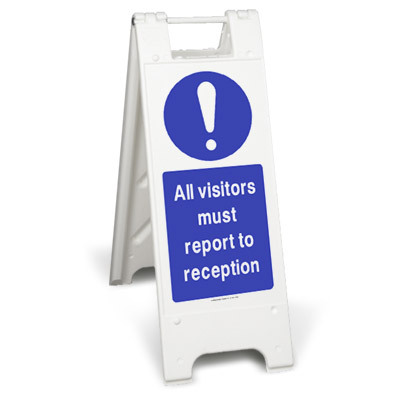 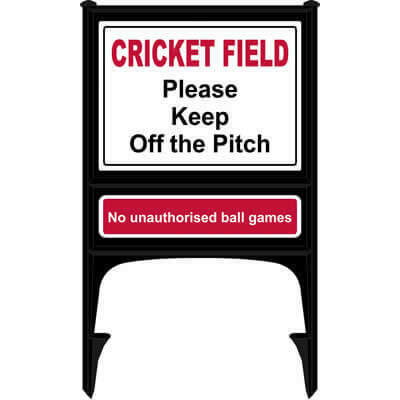 Display temporary information around your school grounds with our freestanding sign frames. 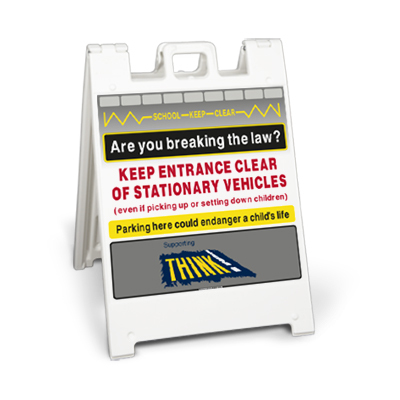 Easy to transport around and store when not required.